OnePlus started selling the OnePlus 2 a few months ago, but "selling" is a charitable way to put it. You needed an invite to get the device, and those weren't easy to come by. Today you can get it sans invite if you act fast. Buying a smartphone without an invite? How very novel. Other companies should try this. The one-hour open sale was originally set to end at 1PM Pacific (so like now). However, OnePlus' website has been hammered since the sale went live. The sketchy store availability has led OP to extend the sale by an hour, so if you're reading this before 2PM Pacific, you've got a chance. Head to the link below and cross your fingers. We've been able to confirm that it's sort of working now. 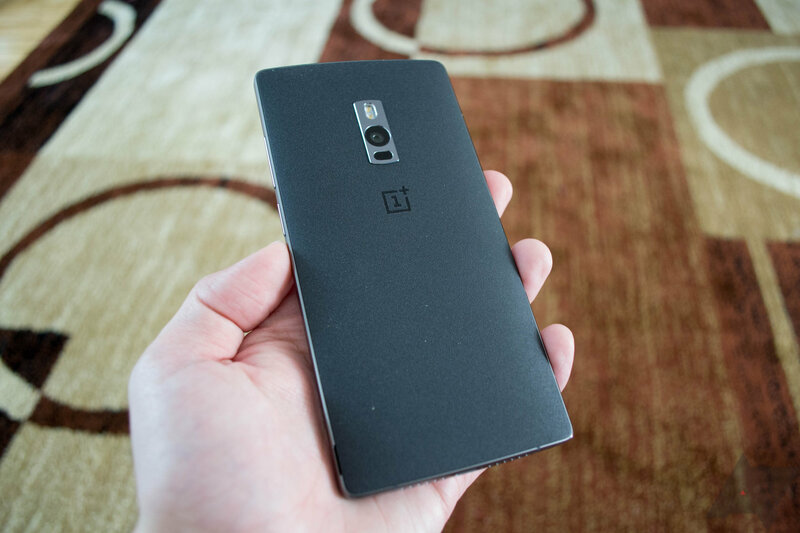 If you're lucky enough to get the page to load, you can buy the 64GB/4GB OnePlus 2. That's the only version available right now. It'll run you $389, but the StyleSwap covers cost extra.